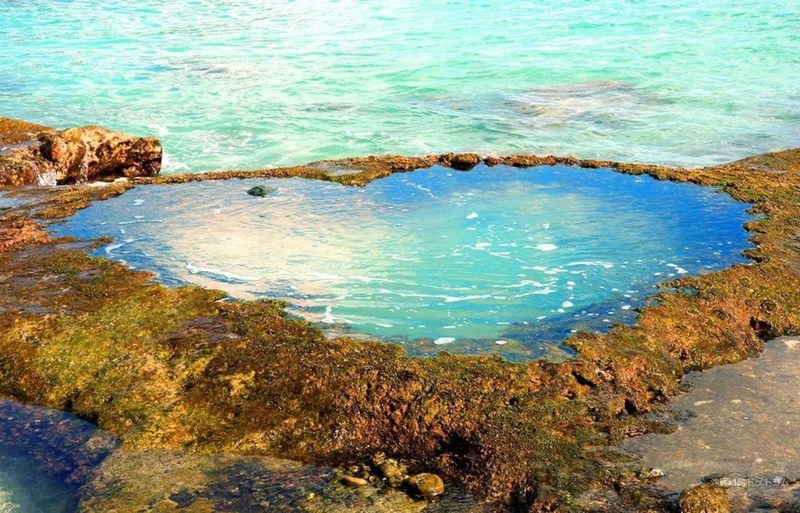 Is there anything cuter or more romantic than a heart-shaped spot encountered during travel? These are popular tourist destinations are scattered throughout Japan, each with unique, sometimes hidden heart-shapes. So grab your sweetheart (or at least your camera) and check out these Top 9 photogenic spots! Amami Oshima is one of the most popular tourist spots in Japan and is an island located offshore in Kagoshima prefecture. This island is famous for having the beautiful emerald-blue ocean. 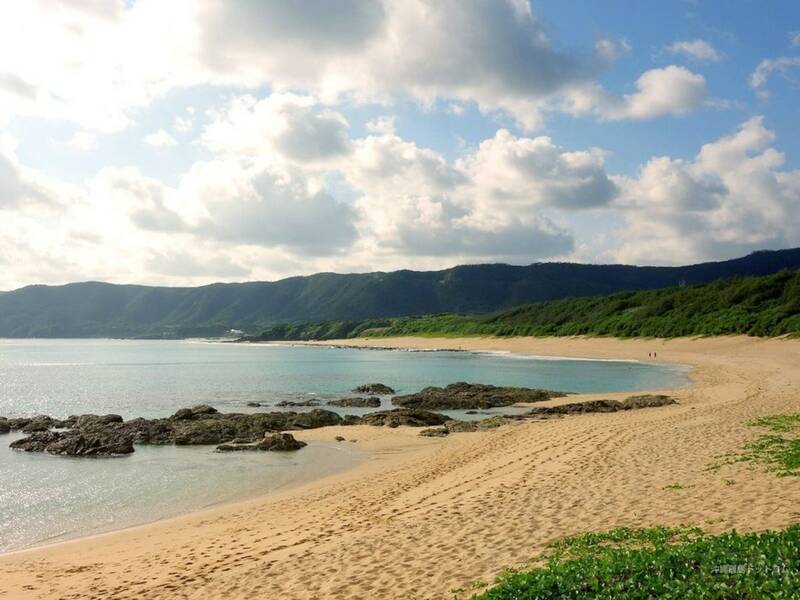 The Heart Rock at Amami Oshima is no doubt among the most famous spots on the island and is often chosen as a location for special occasions like Valentine’s Day, or for proposals. No photos can do this place justice, so you definitely have to visit it yourself! It is highly recommended that you visit the heart rock during low tide to get the best views of the rock. Also, the views in the evening will be better than in the morning to avoid back-lighting. 8. Find the heart-stones in Megane Bridge! Megane Bridge is located in Nagasaki and its name literally translates to “Spectacles Bridge”. As its name suggests, this bridge looks like a pair of spectacles floating above the river. This arch-style stone bridge was built in 1634 and has been serving as an important road ever since. Located in Uonomachi - a small town filled with a retro atmosphere – the popular heart-spot of Megane Bridge is found along the river banks around it. You first need to get down to the river where Megane Bridge is located and scan the stones on the river bank. The exact location of the stones can be easily found online, but instead of searching for answers, maybe you’ll have more luck if you find it yourself! The stone is embedded about 160 cm (5.3 feet) above the ground and is somewhere in between the Megane Bridge and the Uoichi Bridge upstream. Good luck! The name of the location – Heart Rock – says it all. Located in Kurogimachi in Fukuoka prefecture, the Heart Rock is a huge rock formation shaped like a heart. This rock formation is today known to be a popular spot among couples. Apart from viewing this beautiful Heart Rock, the Kurogimachi area is also saturated with nature and is a fantastic getaway from the hectic city life. Beautiful nature and a cute Heart Rock – you definitely have to consider visiting this place when in Fukuoka! Aomori's Stunning Winter "Cherry Blossoms"